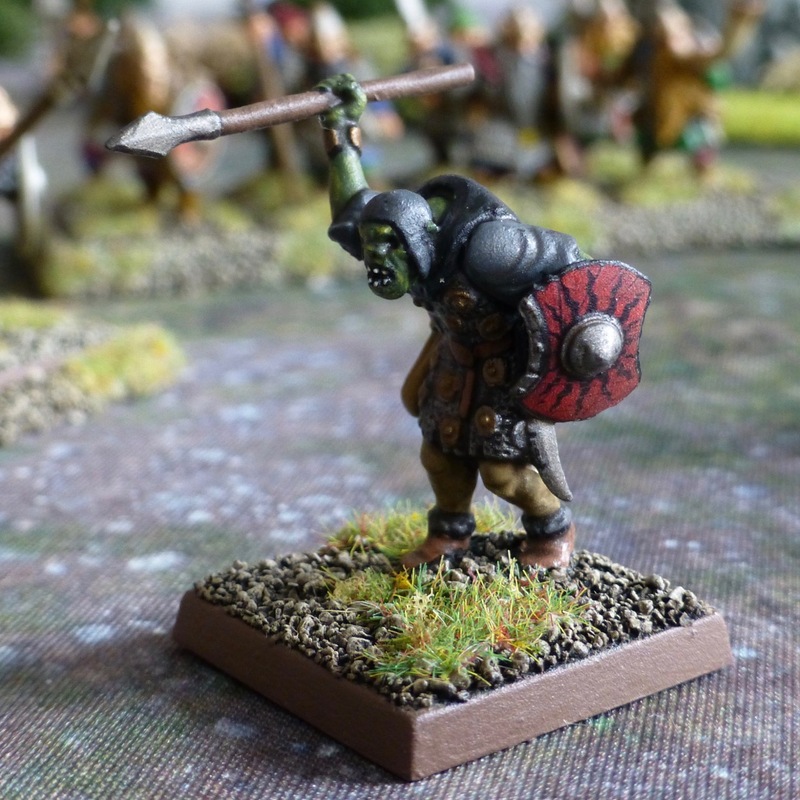 This entry was posted in Oathmark and tagged Dwarfs, Goblins, Mark Copplestone, North Star Figures, Oathmark. Bookmark the permalink. 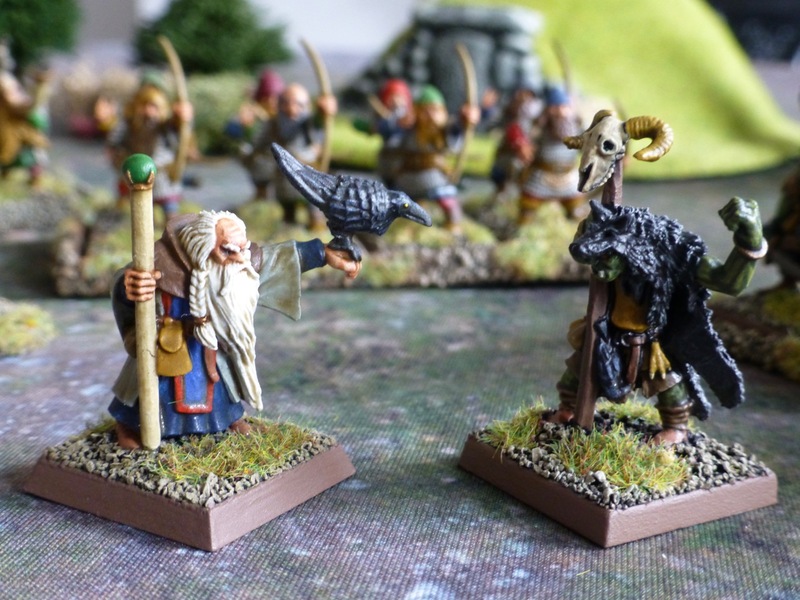 Nice painting, and you’re right, those are great character figures! Thanks, the simple techniques I am using for these still work on the clean sculpts I think. Mark Copplestone has always been a favourite sculptor of mine. It’s always a joy to paint great looking figures and you’ve done another great job. Thank you, I am happy with how they are turning out given the time it takes per model. 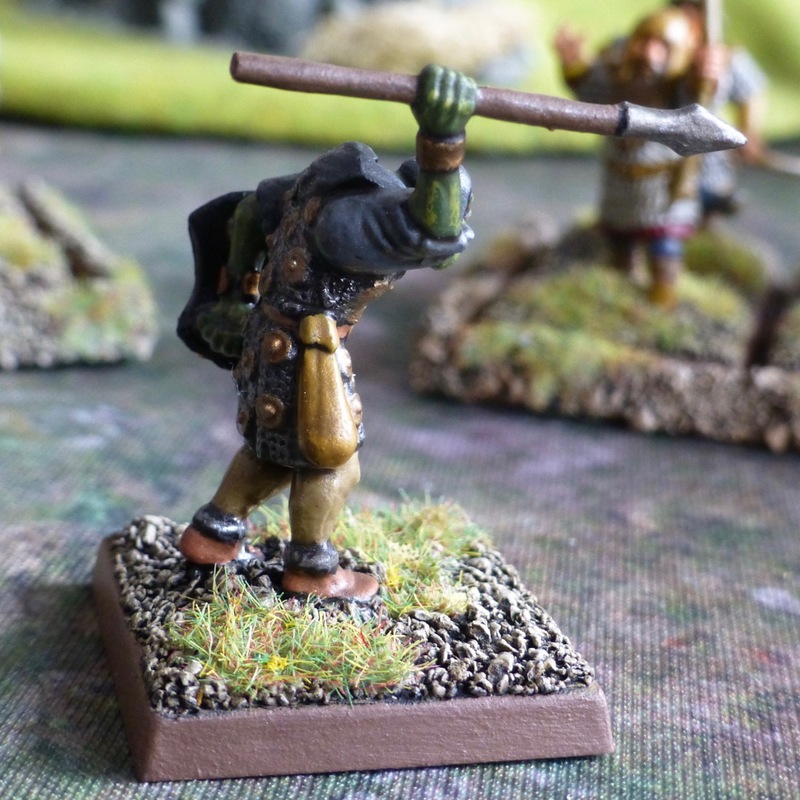 Glad I did get stuck into the range, really feeling the classic fantasy style at the moment. Great looking stuff here. Love the subtle brow on the mage, and the gobli’ns shield is very well done. Thanks, I am taking the credit for the brow, but the shield is transfer from Little Big Men Studio, no freehand. I really like them both. 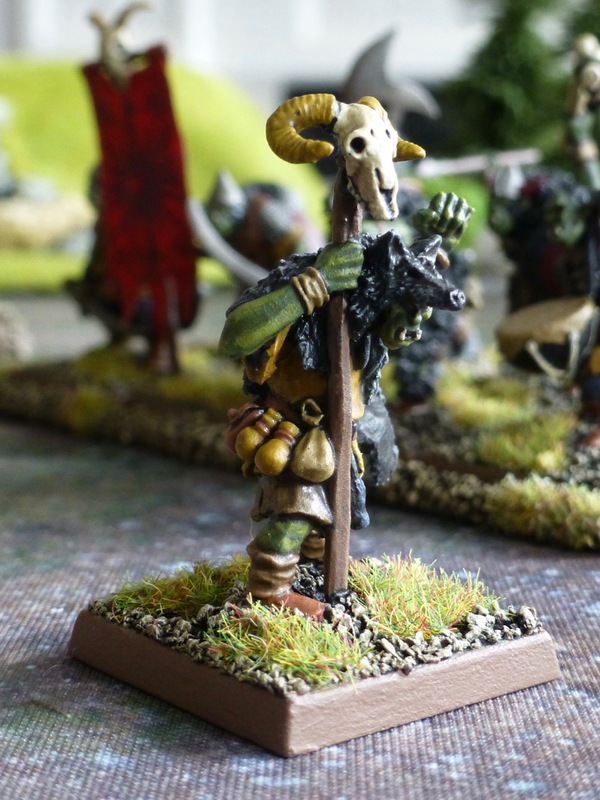 Great miniatures and excellent paint job. The conversion is also very well done. 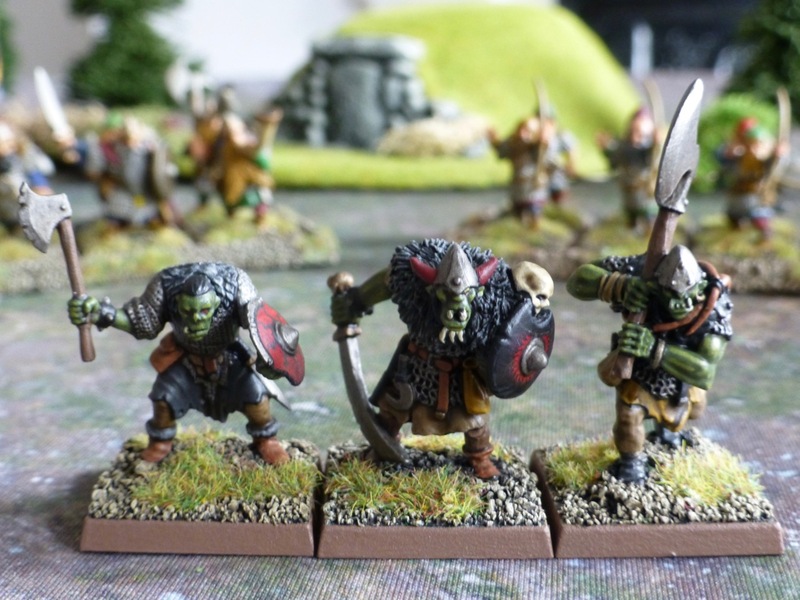 Light Orc troops are something you won’t find often, so it makes sense to make your own version. Thank you. I am pretty happy with the conversion too and will probably build some more to make a unit. I think I am compensating for the Greek army I never started on. Thanks, his figures are always very clean in their lines, without unnecessary detail but a strong archetype. 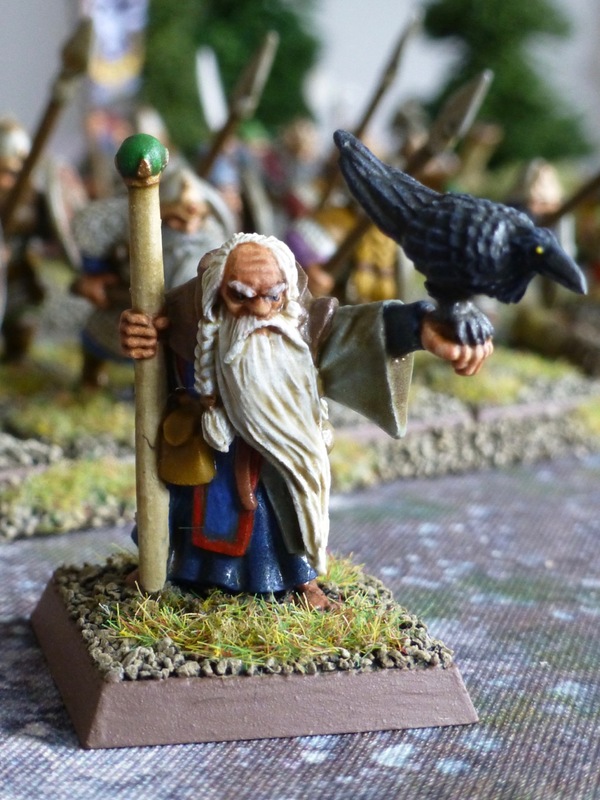 Superb wizardly types – they look like great arch-enemies! Nicely done sir! Thanks, can’t wait to see them going head to head on the battlefield myself.